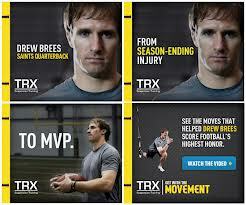 The Drew Brees Workout was created by strength trainer Todd Durkin in San Diego, CA. Durkin is famous for the Impact Workout. He is also famous for grueling workouts, including the one that made Aaron Rodgers puke. 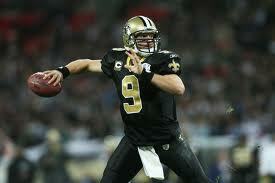 After Drew Brees hurt his shoulder, he turned to Durkin for help. I’ve wised up to the things that I need to do in a position-specific and functional fitness kind of way to benefit me as a quarterback. Interested? Get more details on Drew Brees workout by getting his trainer’s Impact Body Plan: Build New Muscle, Flatten Your Belly & Get Your Mind Right! (on Amazon). Famous for the slogan posted throughout his gym, “DO OR DO NOT, THERE IS NO TRY”, Todd Durkin pushed Drew Brees to the max. 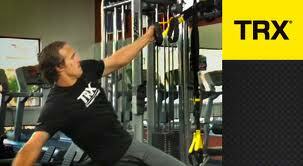 They worked well together, especially when Durkin introduced Drew Brees to TRX exercises. These exercises can take the load off a weak muscle, while incorporating the core more into the routine. A warmup should not be easy. Don’t think that 5 minutes on a treadmill is enough. Joint Stretches, i.e. balance exercises, body weight lifts, foam rollers and ropes. For the exercises below, perform one set of each exercise, to complete a circuit. Take 30 seconds rest between sets, and 1-2 minutes rest between circuits. Do another circuit of these exercises, as you progress each week. After a few weeks, you should be at 5 sets. 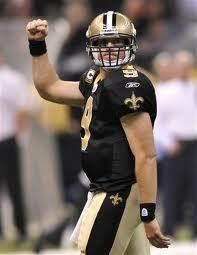 That’s how many Drew Brees works his way up to. Todd Durkin uses Barefoot Balance drills with all his quarterbacks. If you have shoes on, your feet don’t have to work as hard. So, Durkin has his clients take their shoes off. Todd Durkin helps strengthen a quarterback’s body to help them with their throwing motion. Durkin puts a unique focus on the back side of his muscles, especially the shoulder muscles for quarterbacks. Core work is also very important. 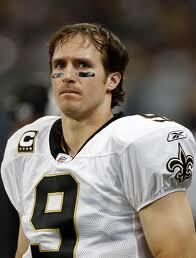 Drew Brees, first and foremost, is a special person. I will probably not have the opportunity to work with a guy like that in the next 20 years. His concentration and focus are amazing, and he works extremely hard. 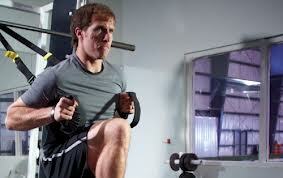 Interested in Durkin’s workouts with Drew Brees? Check out more about Drew Brees’ workouts by getting Todd Durkin’s:Impact Body Plan: Build New Muscle, Flatten Your Belly & Get Your Mind Right! (on Amazon). Durkin wrote the book to illustrate the exercises he uses to get NFL and other pro athletes into shape. Tempo can make the difference between adding more muscle and losing fat, and seeing no changes at all. Focus on limiting your rest to only 30 to 60 seconds, even when you’re using heavier weights. The result: You’ll develop your body like never before. Still, most of these allergies are things his trainer, Todd Durkin doesn’t want him to eat anyways. Durkin believes in the Paleo Diet. Durkin found the Paleo Diet and never looked back. 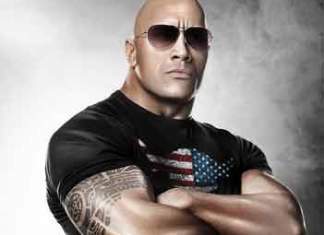 His associate, Craig Valency CSCS talks about the Paleo Diet and how to feed yourself here. Looking for more workouts for men? Get The Best Male Workouts Here! 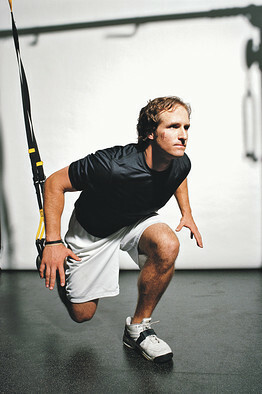 Know anyone who can benefit, or would be inspired by, Drew Brees’ post-injury (shoulder) workout?